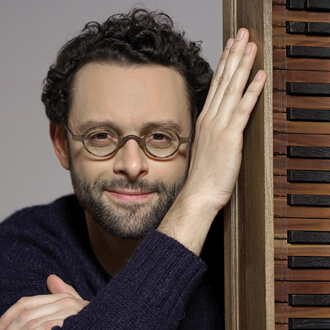 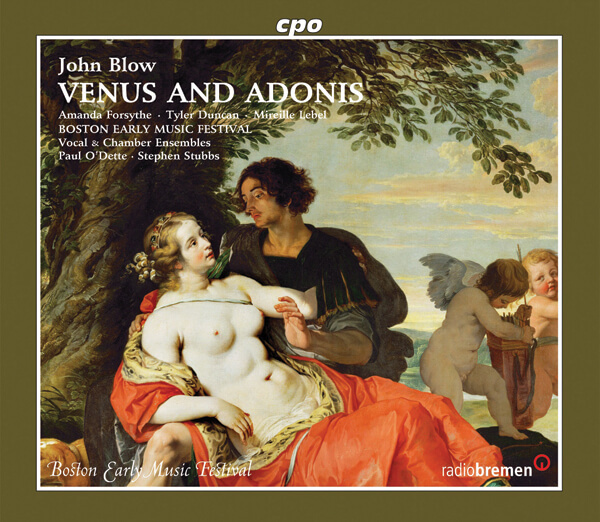 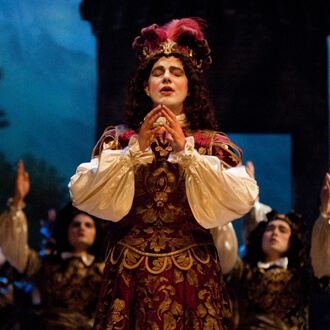 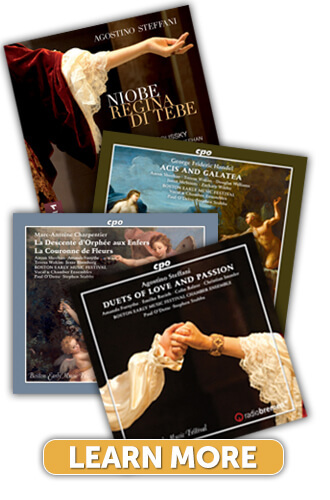 The fifth Boston Early Music Festival opera recording on the German label CPO, John Blow’s Venus and Adonis was presented in the inaugural season of the BEMF Chamber Opera Series in November 2008. 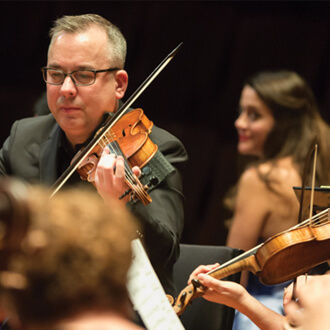 This all-new recording will also feature three additional works by Blow; Welcome Ev’ry Guest, Ground in G Minor for Two Violins and Continuo, and Chloe Found Amyntas Lying All in Tears. 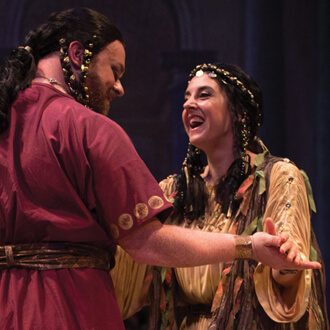 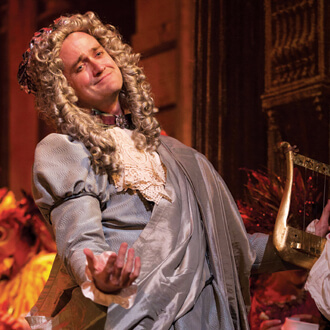 In Blow’s adaptation of the myth of Venus and Adonis—the earliest surviving English opera—Venus falls in love with Adonis after being struck by Cupid’s errant arrow, and then encourages him to hunt the very wild boar that eventually gores him to death. 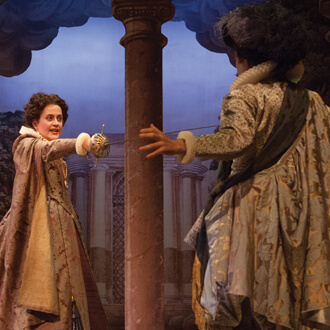 BEMF Artistic Co-Directors Paul O’Dette and Stephen Stubbs lead what The New Yorker called a “superb company of singers” including Amanda Forsythe, Tyler Duncan, and Mireille Lebel.